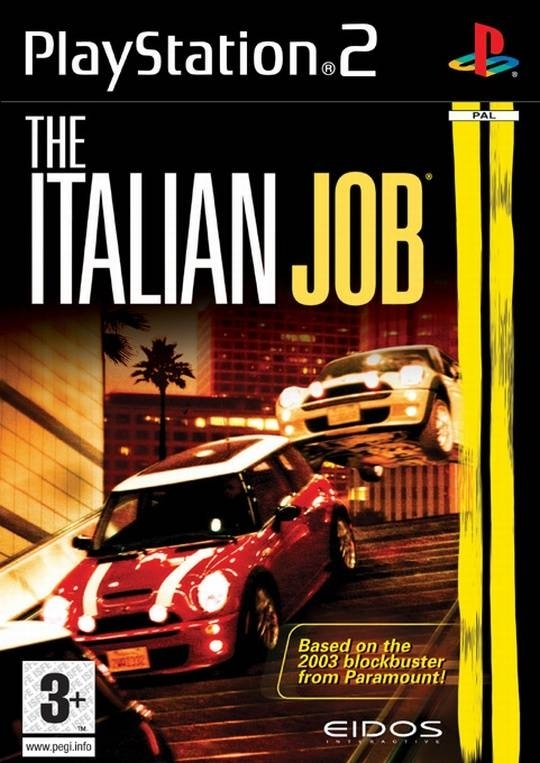 Charlie Croker and his gang are left for dead in Venice after being double-crossed during one of the biggest gold bullion heists in history. Taking on the role of Charlie and his gang members, you must wreak vengeance on the man who betrayed you and reclaim the gold. In order to achieve this you need to create the biggest traffic jam in LA history and make your escape in super-charged new Mini Coopers. 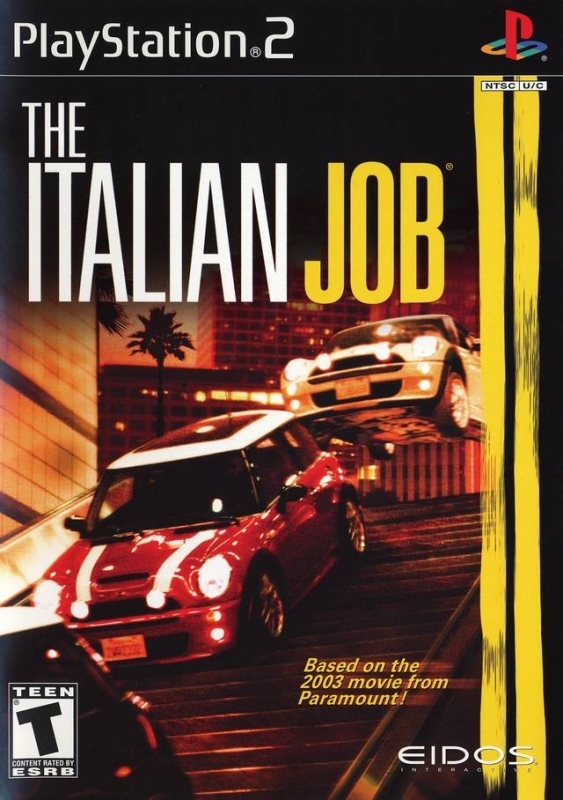 The Italian Job is an arcade driving game with three modes of play - Story Mode, Circuit Racing and Stunt Driving. 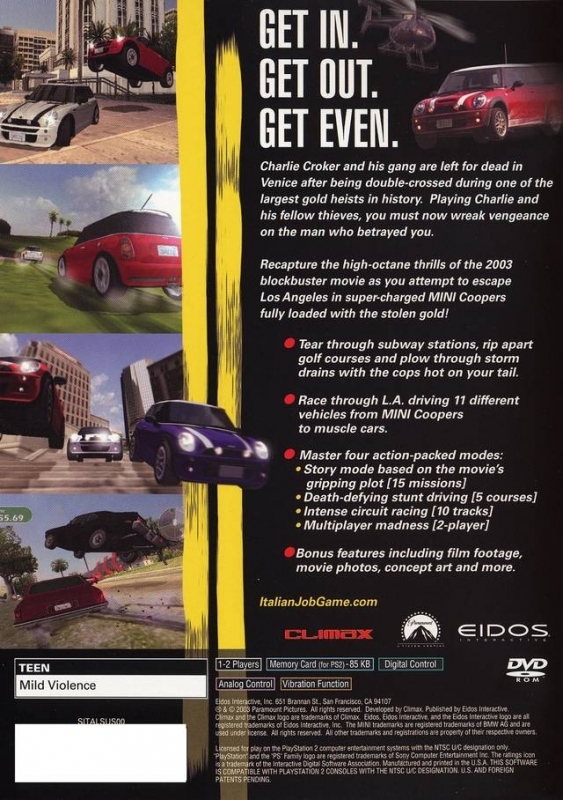 The Story Mode is based on the film's plot as you attempt to steal $28 million in gold bullion from under the nose of the man who betrayed you. 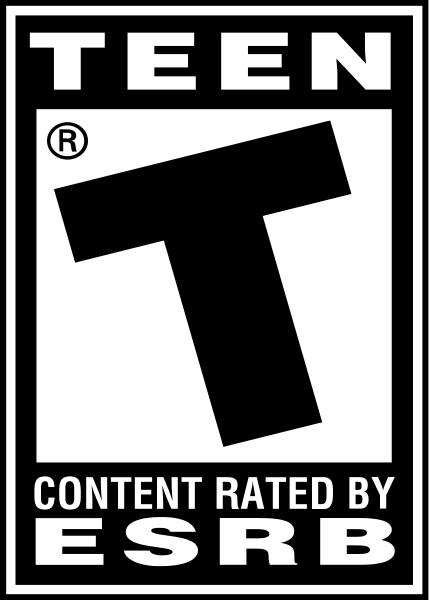 The game features 15 different missions utilising a range of vehicles and gameplay styles. Create havoc on the streets of LA as you drive at break-neck speeds through environments based on locations in the film including the Hollywood Hills, Downtown LA and the city's Metro and storm drain system.